I’ve got a fun one for you today! 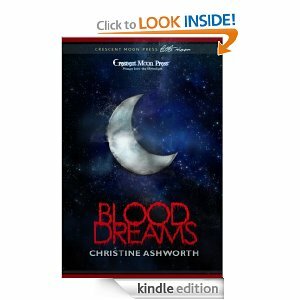 Gregor Caine from Christine Ashworth’s book, Blood Dreams. Gregor’s story is awesome. You’ve got to check this out. GC: Running faster than Justin. EM: Favorite food to eat . . .
EM: If granted one wish. . .
GC: No Chaos Plane Portals. After summer’s setback, Kendall Sorbis is finally getting started on his Revenge Life List. First up, open a portal to the Chaos Plane. Second, invite the Caines to come and play…. Have you entered the giveaway yet? If not, CLICK HERE for details. There’s a $50.00 Amazon gift card up for grabs! This entry was posted in Uncategorized and tagged Christine Ashworth, Emma Martin, Four Word Interview, Four Word Interviews, Lynn Rush, New Adult, Violet Midnight, Violet Midnight by Lynn Rush. Bookmark the permalink. Broccoli seems like an odd choice with pizza.